We all know it’s called spring cleaning but what about a deep winter clean? You won’t sweat half as much and your home needs just as much love during the colder months. 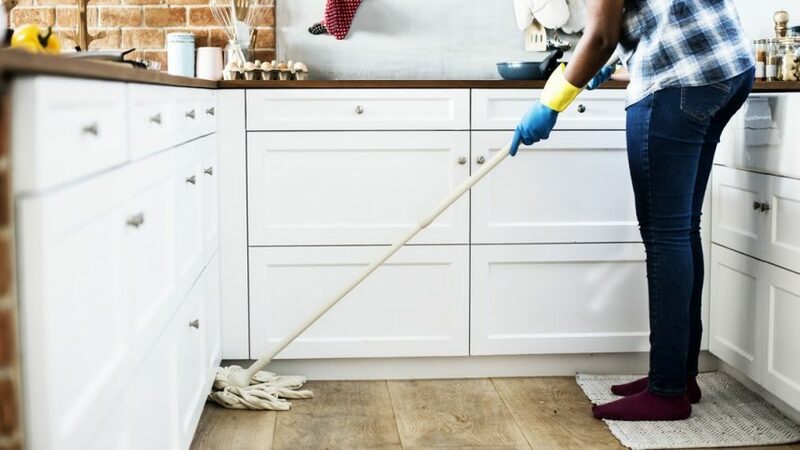 Thanks to the cold it makes the bigger cleaning jobs a lot easier because of the cold air and not the blazing heat of late spring and summer. Yes, vacuuming may seem enough but after a while, any carpet will need a nice deep clean to get rid of any dirt and bacteria that are naked to the human eye. Thank goodness for incredible companies who bring in the pros to help us out. Steam cleaning your carpets will remove stains and dirt that you’ve been ignoring for the past couple of months. Your carpets will look brand new after some proper TLC. It’s already dark and depressing during the winter months. We get a lot less sun than we want to and when our windows are dirty and grimy it also keeps the little bit of sunlight from reaching the inside of our homes. By cleaning the inside and outside of your windows you will do yourself and your family a huge favour. And if you’re someone who hates cleaning the windows and that’s why they’re so dirty, get in the professionals to do it for you. They can wash and clean your windows while you go out to do some shopping, or you know, you could come home from work to your windows being spotless. I know, I know, why would you want to wash your bedding during the winter? Well, by grabbing an entire set and this includes everything even the bedskirt, you wash a set a week. That way when an accident happens like spilling a cup of coffee in bed, you have an entire clean set of bedding and blankets you can just swap out. You don’t have to worry about waiting for it to dry or using the dryer and using extra unnecessary energy. By doing this you will be staying ahead of any unforeseen issues during the cold months. This is one tedious job and I swear I just heard a collective sigh as everyone read this. Yes, we all hate cleaning the grout but it’s another thing that has to be done. When you take on this task during the winter months you cancel out the fact that you will be a complete sweating mess when you’re done. At least with the cold weather, you can power through and not feel like you want to collapse when you’re 15 minutes in. You can take a week and do it section by section so you won’t feel overwhelmed by squeezing in all the work in two day or one. Another one for the professionals. Professionally trained upholstery cleaners can gently restore furniture with natural based cleaning solutions and powerful cleaning machinery. This is definitely something that is best left to the pros. They know what they’re doing and won’t ruin any of your furniture like perhaps you would if you were to hire the machinery. This is a small checklist of items you can do during the winter to stay on top of things. These cleaning items are big things to tackle so sometimes it is best to get in the pros and have them do it for you. Especially because some of the companies only use products that are good for the environment and won’t cause your cat to go into a sneezing fit every time he wants to relax on the couch. Next → Next post: What We Can All Learn From Muhammad Ali? Copyright © 2019 Home Readers Digest. All Rights Reserved.